Skype is the most widely used voice over ip solution in the world, it allow users to communicate with peers by voice. It has option to make video calls,instant messaging and call to mobile phones. 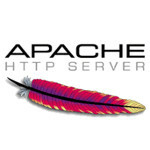 Skype service between computer is free of charge where as between computer and mobile phones based on normal call rates. 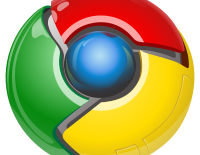 It supports multiple operating system such as windows,Linux and Mac. 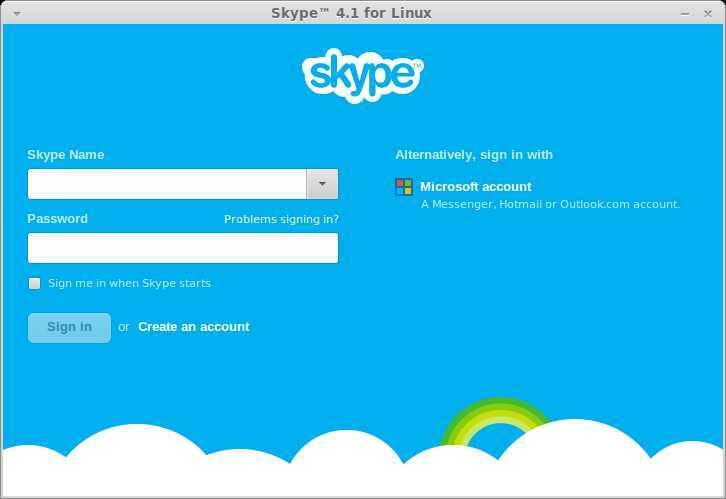 Here is the small tutorial about installing Skype on Ubuntu 13.04. Open terminal ( Ctrl + Alt + T). 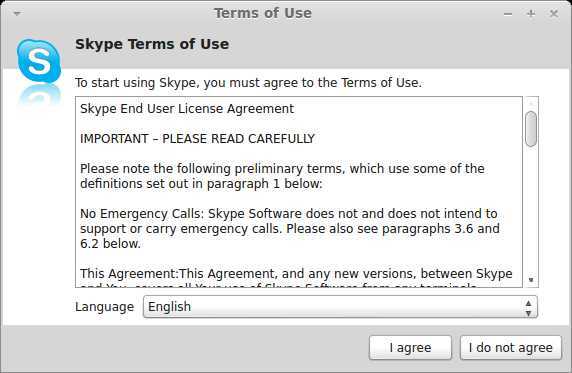 Start Skype from Menu ( Menu—-> Internet —-> Skype ). Login with user name and password.